Thrilled to be exhibiting at this year’s SPF! Come find us with the Tiny Empire Press including Tiny Pencil & One Pound Poems. The Small Publishers’ Fair is an annual celebration of books by contemporary artists, poets, writers and book designers. 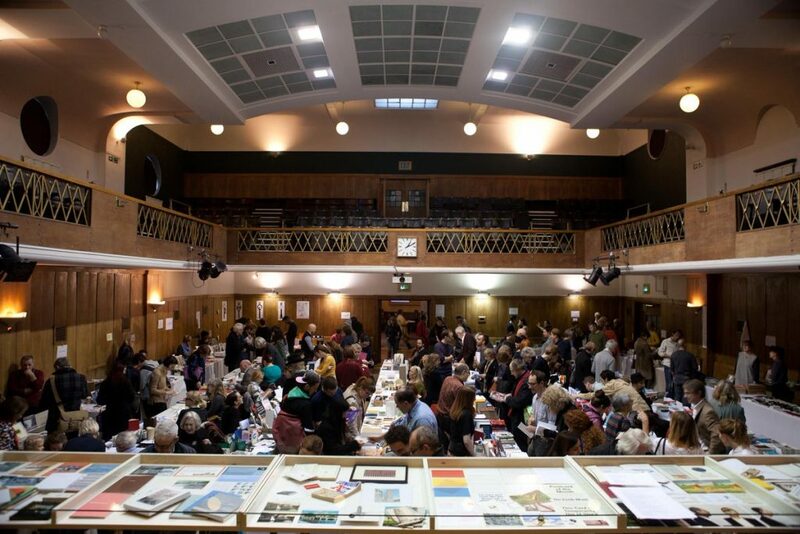 It is held in Conway Hall in London’s Bloomsbury on the second weekend in November. 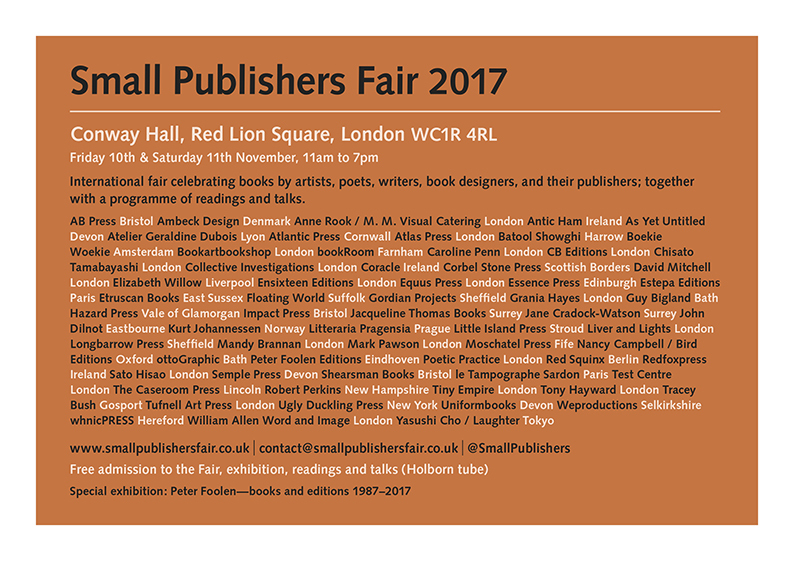 The 2017 Small Publishers Fair will take place on Friday 10 and Saturday 11 November.